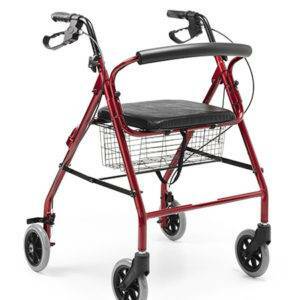 If you need a ‘balcony’-type fixed aluminium walker , this is what you are looking for. 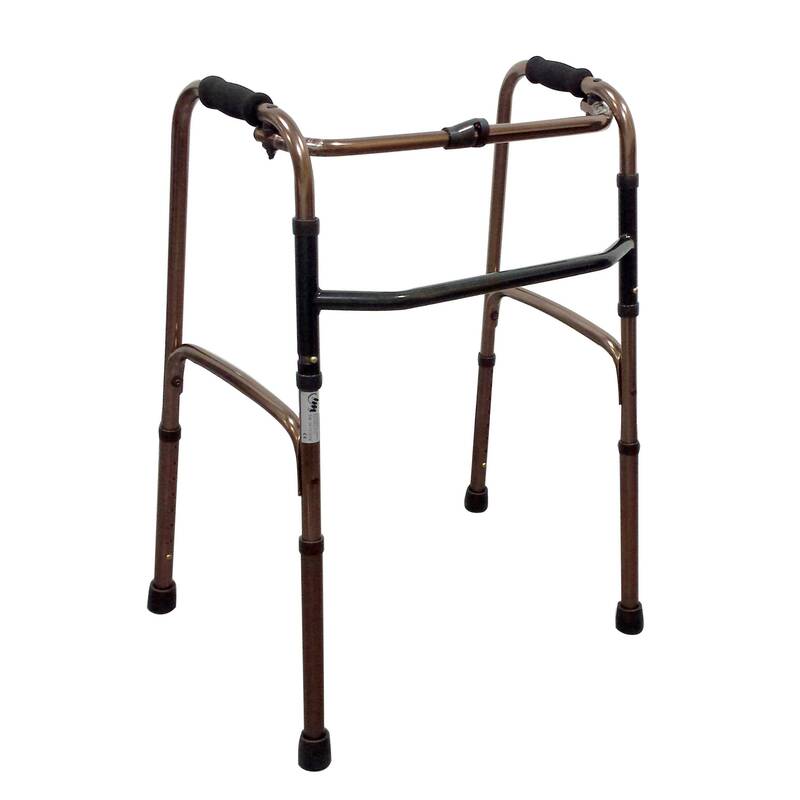 Very light foldable alluminium walker . 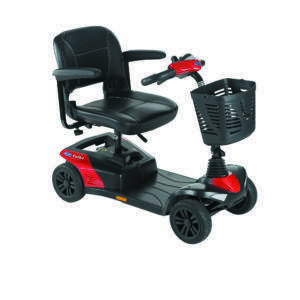 Its small width allows you to get easily through the doors. 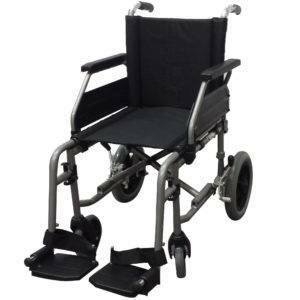 It is adjustable in height in oder to adapt better to the user.